From moving a single item to a full house move, Shaw’s Removals is your first port of call. Gary, the moving company’s proprietor, is highly experienced in the trade and works tirelessly to carry out moves to the best possible standard. He deals with all furniture and white goods, so you can rest assured knowing that he can cater to your needs. 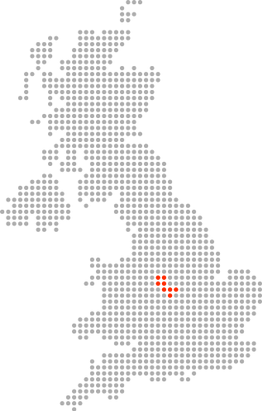 Transporting goods across the whole of the UK, Shaw’s Removals is reliable, professional, and a business to count on. Whether you require a one- or two-man crew, Gary is capable of helping you. However, if you do ask for only one mover, you must make sure that there is someone else present to help lift any heavier items. Trolleys, straps, and blankets are used during the move, ensuring that your goods are safe and secure during the journey. Incredibly prompt and friendly, Gary is ready to assist you when you’re moving home. 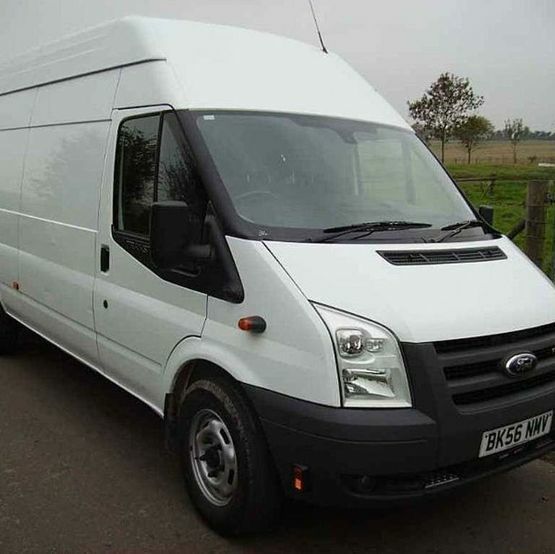 Though he mainly operates a Ford™ Transit Jumbo Van, a different vehicle may be used as per your request. 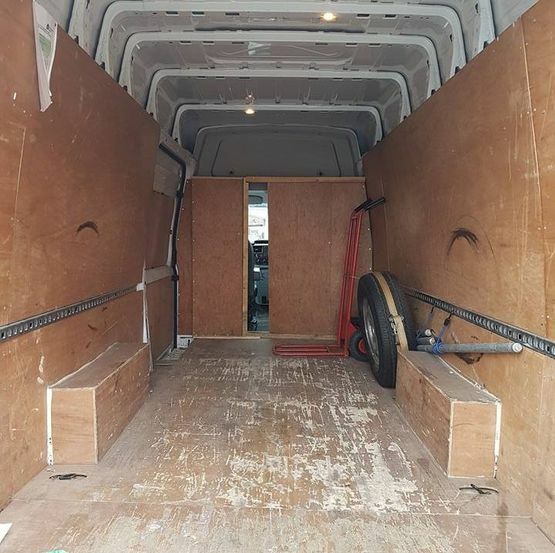 Contact Gary at Shaw’s Removals today, in Wolverhampton, West Midlands, to acquire further information about the removal services he provides.